NEW YORK — The following is the live streaming, schedule and TV channels for the March Madness NCAA Tournament on Saturday, March 23. TNT, CBS and TBS are the television channels broadcasting the games live. Among the teams in action today are No. 1 Gonzaga, as well as second seeds Michigan, Kentucky and Michigan State. Gonzaga (31-3) will meet No. 9 Baylor (20-13) in the second round of the West Regional at Vivint Smart Home Arena in Salt Lake City. 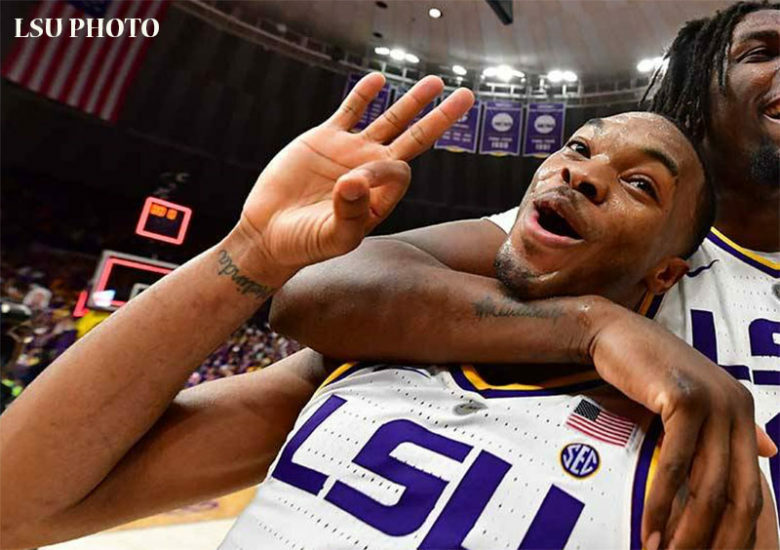 The Bulldogs, who are one of the favorites to win the national championship, have been given a 93.8 percent chance to win today, according to ESPN’s Basketball Power Index. Live coverage of this game is on TBS and streaming online as well. Gonzaga beat Fairleigh Dickinson in the first round, while the Baylor Bears deleted Syracuse in the opening. Also in the West Regional, Michigan (29-6) faces No. 10 Florida (20-15) live at 5:15 PM ET on CBS. According to ESPN’s Basketball Power Index, the Wolverines have a 78.8 percent chance to win. Michigan brushed aside Montana in the opening round, while the Gators defeated Nevada. In the Midwest Regional, No. 2 seed Kentucky faces a tricky fixture against No. 7 seed Wofford (30-4) at VyStar Veterans Memorial Arena in Jacksonville, FL. Another second-seeded team, Michigan State (29-6) will have a foxy tie against No. 10 seed Minnesota (22-13) live on CBS in the EAST Regional. In other games, No. 3 LSU and No. 6 Maryland meet in the EAST, No. 4 Kansas takes on No. 5 Auburn in the Midwest, while No. 12 seed Murray State will battle with No. 4 Florida State on TNT and TNT Overtime. Third-seeded Purdue and No. 6 Villanova will also battle on TNT and TNT Overtime at 8:40 pm.